4. 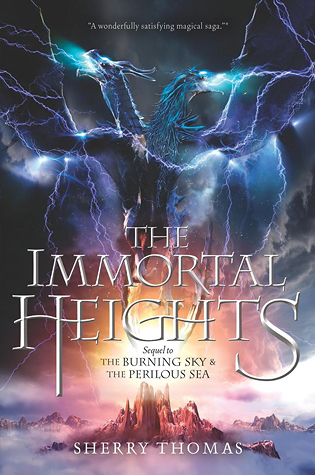 The Immortal Heights by Sherry Thomas: I LOVE this series and I need to know how it all ends and OMG the gorgeousness of that cover!! 5. Six of Crows by Leigh Bardugo: OMG SO EXCITED! I adored the Grisha Trilogy and I'm even meeting Leigh Bardugo cause she's coming to Holland!!! YAY! 6. 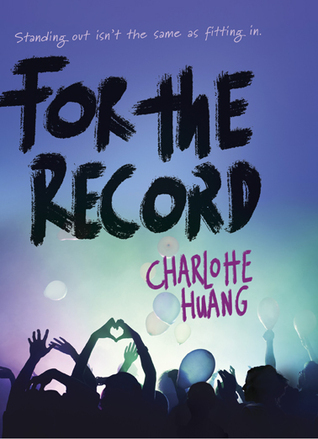 For the Record by Charlotte Huang: this looks super cute! And ever since I started watching Nashville, I can't get enough of stories about artists. 7. 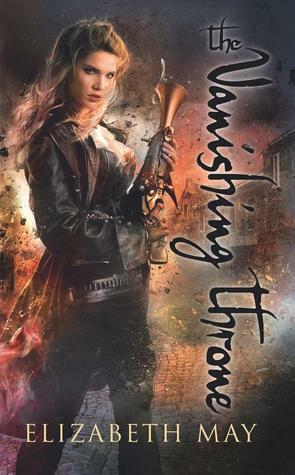 The Vanishing Throne by Elizabeth May: the cliffhanger ending of The Falconer totally killed me. So I very much need this book in my life! Tell us what is on YOUR Fall TBR!! Great list. A Madness So Discreet and Black Ice need to be added to my list. I nearly put 'Six of Crows' and 'Ink and Bone' on my list, but it just felt like I had too many! 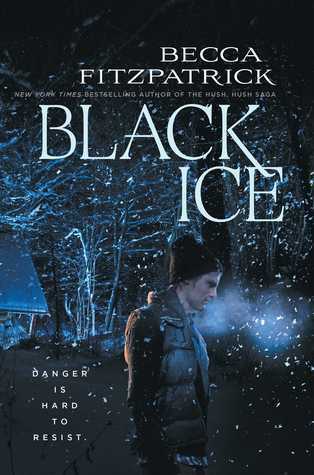 Didn't even consider 'Black Ice' though, and I've been meaning to read that one all year. I've only heard of one of these books, but man, the covers *alone* make me want to add them to my TBR. Six of Crows is definitely on my fall TBR as well! Can't wait to read it! Six of Crows is definitely on my wishlist! I just started reading an ARC of The Immortal Heights last night (it made my Top Ten list too). 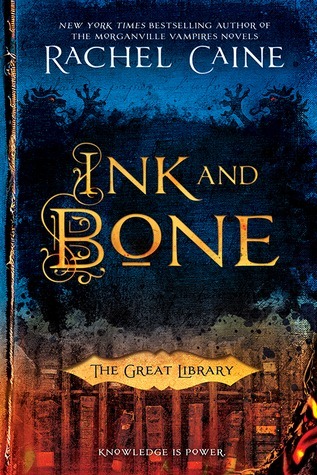 I loved Ink and Bone. It was fantastic and I can't wait for the next book. Great list!! Ink and Bone is already on my TBR list and I should definitely add Station Eleven. I hope you enjoy all of these books this fall! Great picks! I'm so excited for Six of Crows and The Vanishing Throne! THE VANISHING THRONE. Why don't I have this pre-ordered yet??? I'll be heading over to Book Depository very soon and ordering this baby. I loved the first book and ahhhh, need the next. Hey!! I just addes SIx of Crows too! Isn't that over great? I LOVED Black Ice! It is my favorite book by Fitzpatrick! i hope you like it! I NEED to read Station Eleven and Ink & Bone! There are too many books out there and not enough time! So many great-looking books here! 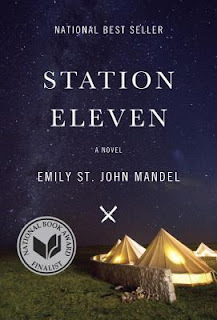 I've read -- and enjoyed -- A MADNESS SO DISCREET, STATION ELEVEN, and INK AND BONE. I hope you love them as well! I just finished Station Eleven! It was good. Not your typical dystopian focus. More about the importance of culture than survival. 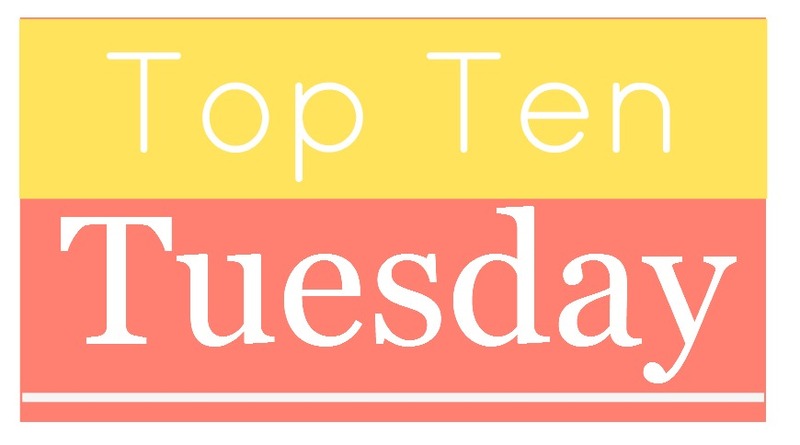 Ink & Bone is also on my tbr list (https://hellphiesfiendishfiction.wordpress.com/2015/09/22/top-ten-tuesday-autumn-to-be-read-books/). The Walls Around Us is amazing! Station Eleven is actually my next read and I'm really excited about it! I almost put it on my list actually! The rest of these look great too, I really want to read Six Of Crows!! Madness So Discreet has such an incredible cover. Love it. I'm mainly over here chomping at the bit for Winter and The Rest of Us Just Live Here. I just bought a copy of The Impossible Knife of Memory too. Otherwise, I pretty much read whatever catches my eye at any given moment. That's why I went off on a tangent and listed ten books published in the year I was born. 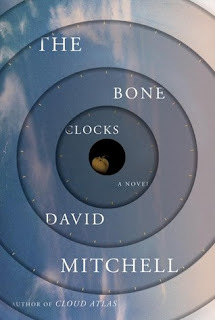 Station Eleven and The Bone Clocks are AMAZING! 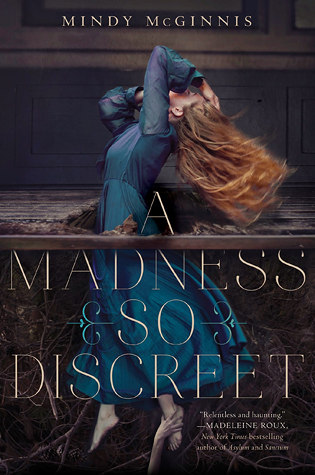 I'm really eager to read Madness So Discreet, even though I've heard mixed reviews about it. 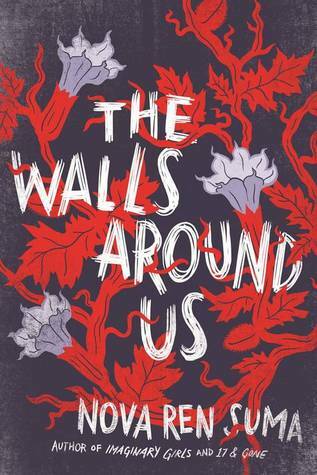 That cover is gorgeous and the blurb is so enticing! Thanks for reminding me that I also have The Bone Clocks. I totally forgot I got it last Christmas. Hi I'm new here.I just want to thank you for this opportunity to participate in such a great and funny meme. 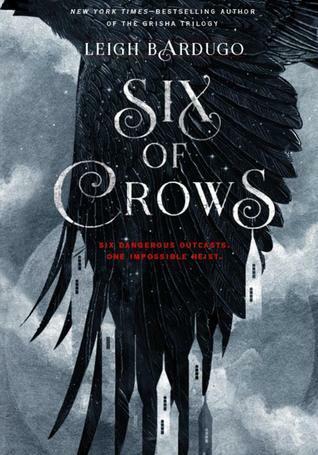 I just added Six of Crows to my TBR! That cover is amazing! 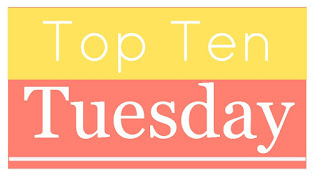 I'm a first time Top Ten Tuesday poster! Love it!